A fantastic track that is almost too good to be remixed - a simple re-release would be enough. But then Son Kite come along and work their magic, and it gets even better. 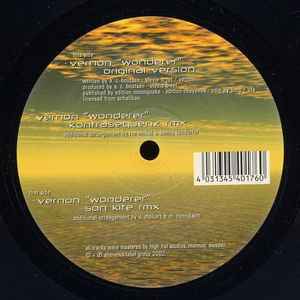 Staying true to the original while still making it sound clearly Son Kite-ish, they've created one of the best remixes I can think of in the trance genre. Sunny, groovy, uplifting trance music of the really really good kind. Any fan of Son Kite or morning trance need to get this.